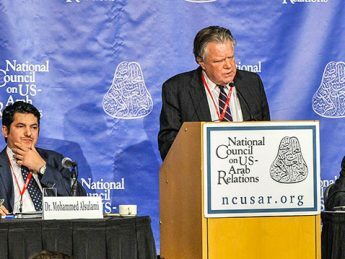 C-SPAN recently aired a “discussion” hosted by National Council on U.S.-Arab Relations (NCUSAR), an Arab centered organization hostile to Israel. This hostility was reflected in the choice of panelists. 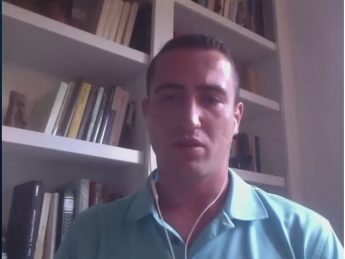 CAMERA prompts correction of a letter-to-the-editor by Eitan Peled, former programming director for SJP at UCLA, for his false claim that there are "hundreds of Palestinian children in Israeli military prisons." No Palestinians, minors or otherwise, are held in Israeli military prisons. 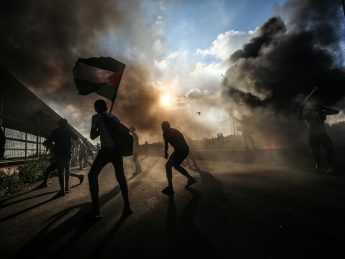 By repeating up the language of Turkey's state-run media organization, the New York Times also repeated three errors about a clash along Gaza's border with Israel. 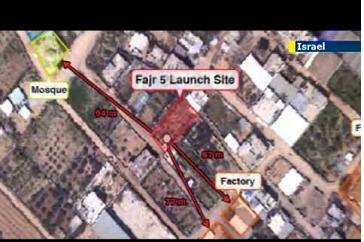 In a gross violation of journalistic ethics and the network's own published guidelines against editorializing in news stories, Deutsche Welle Arabic television anchorwoman Dima Tarhini editorialized that Palestinian moves against Israel at the International Criminal Court is "a step we have been waiting for a long time." 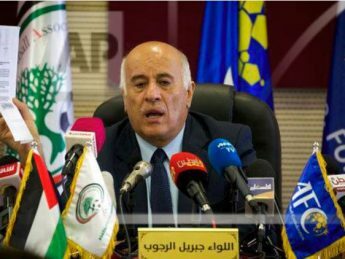 AP corrects a caption which ignored the key outcome of Jibril Rajoub's press conference Monday: the Palestinian soccer official announced he would appeal FIFA's sanctions put in place after he called on fans to burn Messi shirts. Separately, editors correct an erroneous reference to a star of David and "Palestine flag." An ‘anti-Islamophobia activist' supported by Muslim Brotherhood spin-off CAIR reportedly makes his way from MSNBC to ISIS. Not that you'd learn about it from mainstream news media. Free publicity is one thing. Free publicity without transparency is what The Baltimore Sun gives the Maryland chapter of the Council on American Islamic Relations. That means The Sun leaves readers in the dark about CAIR. Just as they lied about Palestinian rockets and New York Times cover photos, about Moshe Yaalon and Martin Luther King, and Ilan Pappé, Electronic Intifada’s authors continue to mislead about David Ben Gurion. In Operation Pillar of Defense, some media, relying on Palestinian sources, exaggerate the proportion of civilian casualties in Gaza. They give less weight to Israeli figures and ignore the fact that 2 out of 3 fatalities are men between ages 18-40.